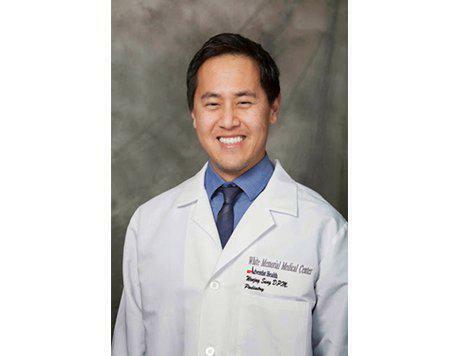 Dr. Wenjay Sung, DPM, is a top-ranked, award-winning podiatrist offering the highest-quality care for patients in and around Orange, CA. At his state-of-the-art practice, Dr. Sung offers a comprehensive array of care options for simple and complex issues, including treatments for ankle sprains and other ankle problems, neuroma, nail fungus, heel pain and flat feet, as well as corn removal, bunion surgery, and other cutting-edge, innovative approaches to care.